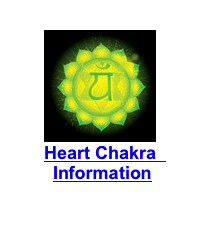 The heart chakra represents unconditional love, compassion and forgiveness. 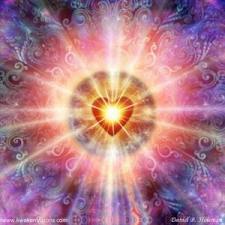 Opening the heart chakra is one of the most important pieces of chakra work you can do. My guess is that you are yearning for more love in your life, is that right? Then begin by BEING more loving. Be the change you wish to see. Love and compassion are the keys to healing you heart. You are here in physical form to express great love. Opening the heart chakra is key to the balance of all the chakras. 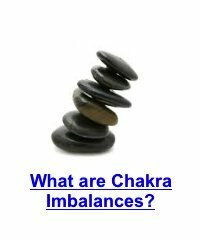 If your heart chakra is out of balance, you may be having trouble with relationships, expressing your love, self doubt, jealousy. Left unattended, these energies will manifest in the body in ailments such as heart disease, high blood pressure, chest, neck or shoulder pain, breathing problems. 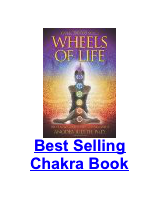 This is your body in it's infinite wisdom screaming at you for balance in your heart chakra. Our bodies will always tell the story which is why it's so important not to cover up signals from our bodies with pharmaceuticals or other substances. Begin by loving yourself beautiful goddess! No matter where you are in your life, what state your body is in, it is time for you to remember your greatness and power to heal. Start by taking better care of your body -go for a walk, do some stretching, yoga, make a fruit and veggie smoothie, sing, dance..... That's LOVE. You are perfect just the way you are. A heart chakra meditation can be a gentle loving journey to your blossoming and I would LOVE to hear about it if you feel moved to share any experience you're having with your chakras. 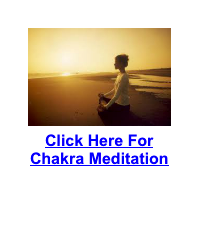 Sit comfortably in a chair or cross legged on the floor or even better, out in nature! Place your right hand in the middle of your chest, left hand on your belly, just below your navel and take a deep, slow grounding breath. I AM HERE, HERE IN MY BODY. I AM HERE, AND ALL IS WELL. Repeat as many times as you wish. 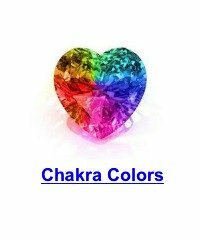 You can visualize the colour of the heart chakra, green, as glowing light beneath your hand, feel your heart beating , pumping life force and nourishment through your body. You may feel warmth or tingling as you place awareness on your heart chakra. Also, if emotions arise during or after this simple practise express them and release with love. Be gentle and non-judgemental with yourself. You are a powerful goddess. The powerful expression of your emotions are a gift to all. Our society has been rooted in masculine concepts of goals and control for many years which includes withholding emotions. The feminine energy is emerging and can heal both men and women. Let this be the juicy beginning in opening the heart chakra my dear. Thank you for stopping by. It is my deepest wish that you remember your greatness sister.